This is a topic I have been meaning to cover ever since I switched to the Pixel XL. My SIM only contract was due for an upgrade at the beginning of this year and my mobile service provider offered me a great deal if I upgraded to a contact which included a phone. The choices were between the iPhone 7, Samsung Galaxy S7 and the Pixel (Pixel XL too). This post will be split into 5 sections: Background, Decisions and Choices, The Switch, My Experience so far and a summary. 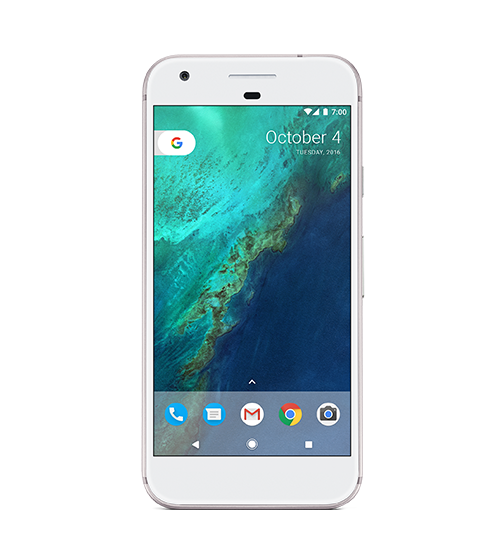 TLDR; I switched from an iPhone 6s+ to the Pixel XL. The Pixel XL is an amazing phone and Google have finally addressed my main concerns about the Android operating system.